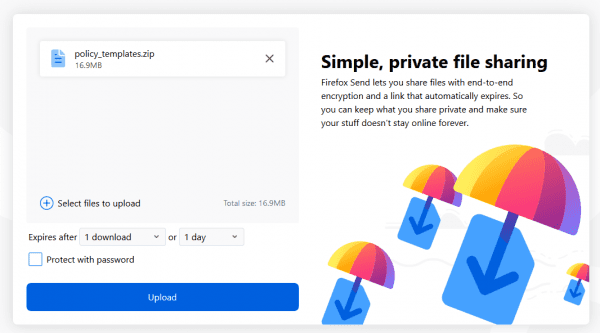 There is no shortage on the market for big file transfer online tool but we always welcome a new comer to provide a better, reliable and secure service, especially from the big names like Mozilla. 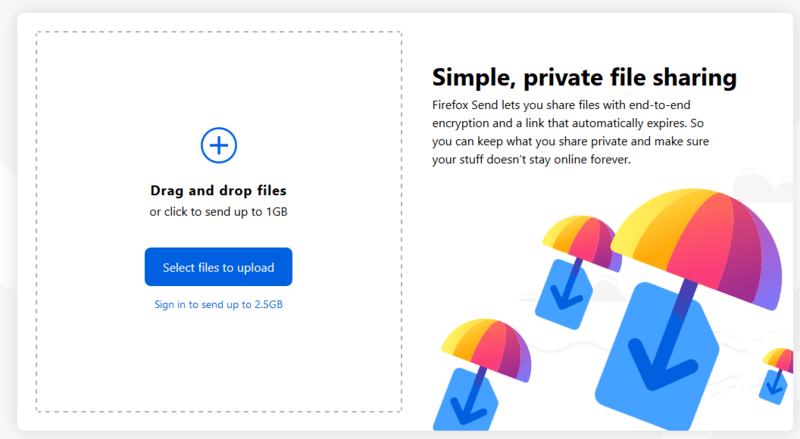 Firefox Send, finally graduated from one of Mozilla’s test pilot experiments, is a free encrypted file transfer service that allows users to safely and simply share files from any browser. It uses end-to-end encryption to keep your data secure from the moment you share to the moment your file is opened. 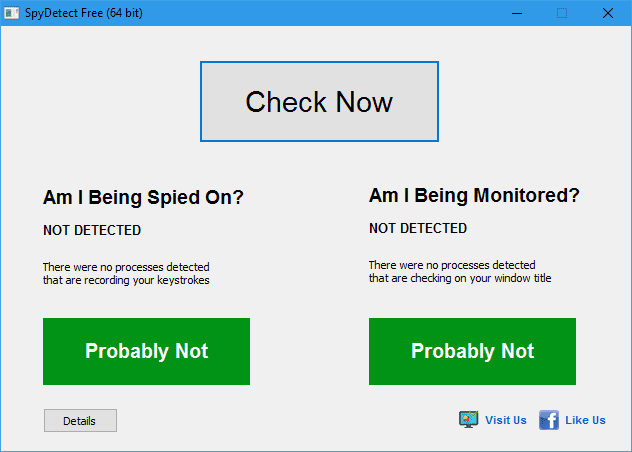 On top of that, it offers additional security options that you can set, a self-destruction date, number of downloads, or an optional password. You can upload multiple files at once, up to 1GB. Or, if you have a Mozilla account, you can upload files up to 2.5GB. That’s a lot to upload and should meet most of your upload needs. 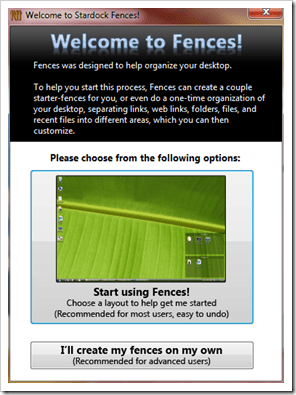 Drag and drop all your file in, set up additional security settings, and click Upload to start the process. 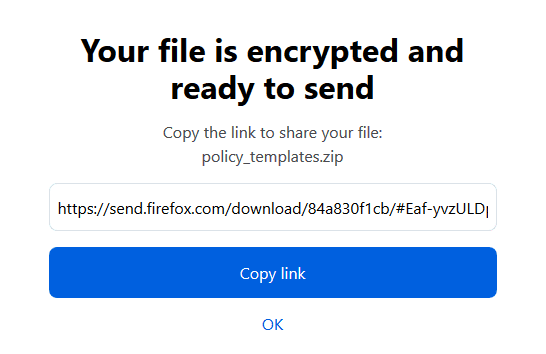 Once uploaded, a unique link pops up ready for you to copy and share to the other party. Send also makes it easy at the recipient’s end as well. They simply receive the link and open it in the browser. 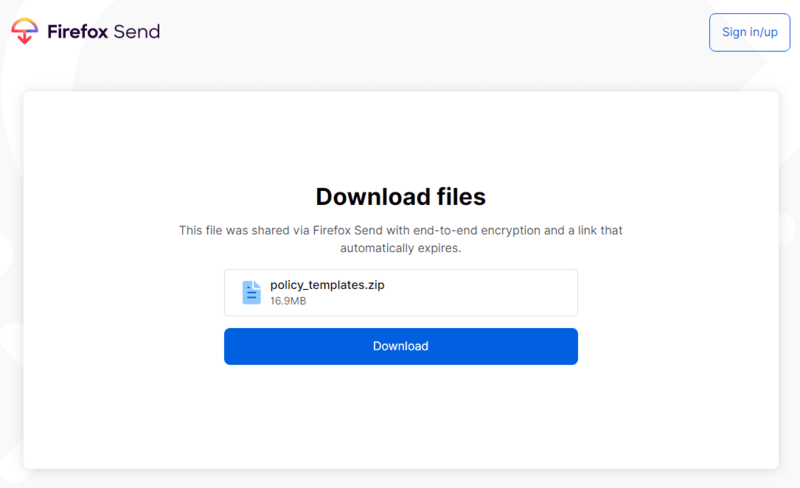 The download page lists all the files included in the same upload link. Click Download link to download. Overall, the process is smooth and very intuitive to use, for both ends at sending and receiving. Send seems to be a good service to use when you have the needs to transfer large files across internet.